“It is right and proper that steps are taken to ensure public safety but I am very conscious that there is a lot of concern that the Council might be acting in an over-cautious manner in relation to the Bridge repair. 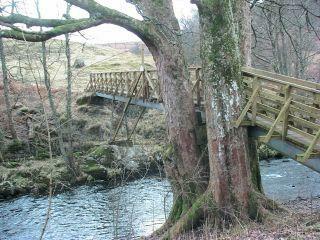 “I understand that the Council have now received their engineer’s report on the bridge and that there is a possibility of a repair that can be carried out to address the immediate problem so that the bridge can be brought back in to use while investigations are made into a longer term solution. “I very much hope that will be the case and that this repair can be carried out very soon. 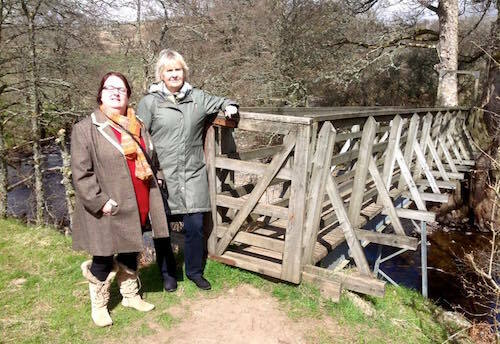 I certainly want to see the Shaky Bridge re-opened to the public as quickly as possible and I know for sure that everyone in Comrie wants that to happen too.